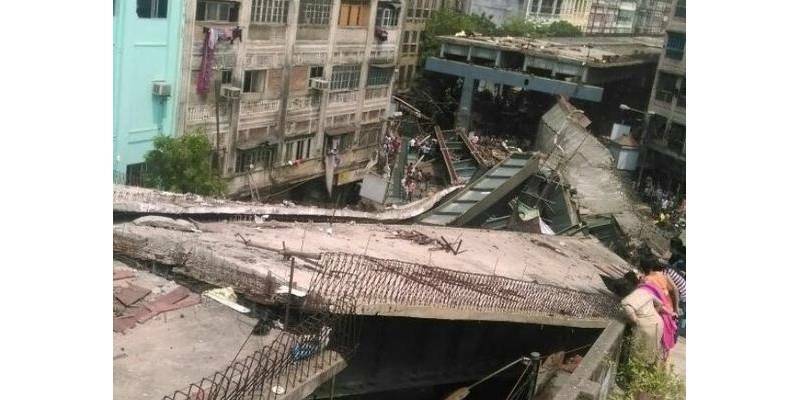 As many as 175 lives feared to be trapped under the debris of an under-construction Vivekananda flyover that collapsed on to moving traffic on Rabindra Sarani- K K Tagore Street. The 2-km (1.2-mile) flyover has been under construction since 2009. While rescue operations are on in full swing, Firefighters and residents are trying with their bare hands to rescue those trapped under the wreckage of the metal-and-cement structure. Also, the army and NDRF are already on-site to lead the relief work as well. 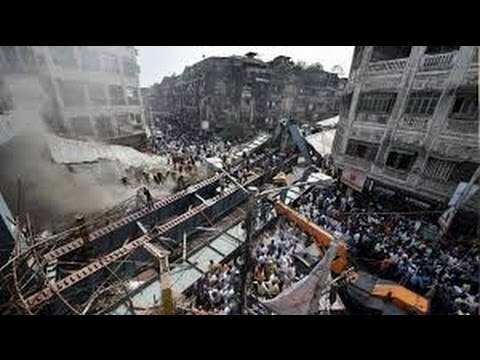 Impact Guru are partnering with on-ground agencies and nonprofits in Kolkata to help the relief work around this disaster and cater to the medical and rehabilitation of those injured in this accident. People can mark themselves & their friends safe on Facebook to pass on the message to their friends and family. Your share could be as good as a donation for impactguru! Not everyone can afford to take care of their loved ones. impactguru's life can only be saved by donations made by kind people like you.